We are at it again! Christ Church Children's Center is always looking for ways to improve the quality of our program and offer our kids the very best! We are a small faith based school located on the peninsula and we are part of the most amazing community. We serve families with children ages 2 years to 12 and we love what we do! We had the need to re-asphalt our playground surface to provide the safest outdoor experience for our children. The scope of the project was twice the amount we were hoping for. We used money from an emergency fund and it is our hope to pay every cent back! We are a non profit organization that solely relies on parent paid tuition to cover our budget. We are so encouraged by those who support us and we know to even raise a portion of the cost is a huge blessing! 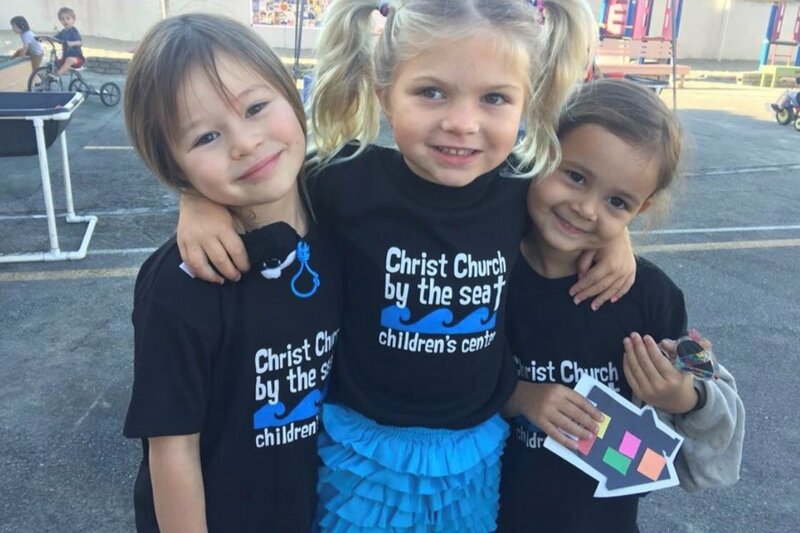 Family and Friends of Christ Church Children’s Center... you are amazing! I wanted to post an update because looking at the page is a bit deceiving. GoFundMe along with the green envelope campaign has raised a total of $7,075.00. we are still working toward our goal of $9000 and we will do it! 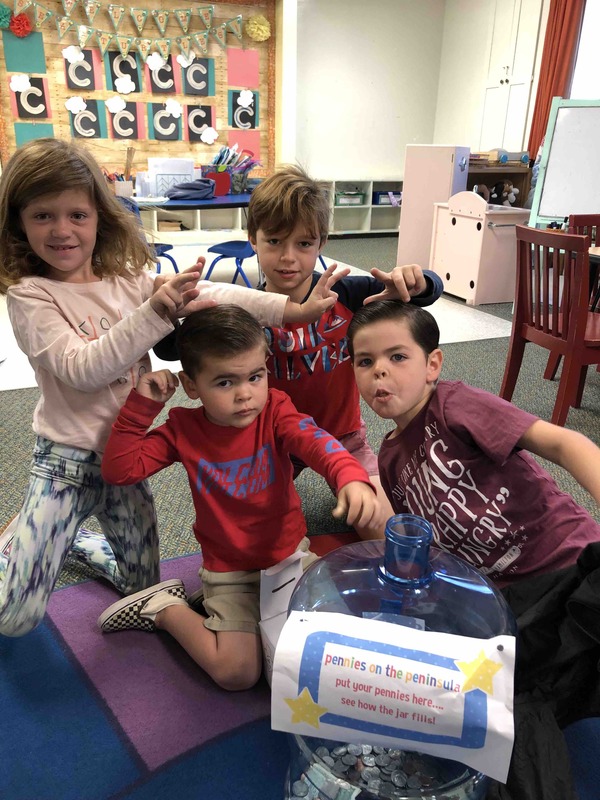 Our kids have been bringing in their change, we are still selling tickets to our Parent Night, and our community is stepping up to show support! God is good and I am going to throw these kids one big pizza party!